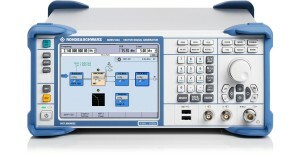 The application note guides developers and manufactures of Sigfox Devices to perform the required and recommended measurements with test solutions from Rohde & Schwarz. 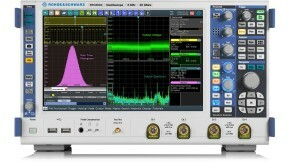 The note will help bring ultranarrowband IoT devices and applications using Sigfox technology to the market as fast as possible and help ensure the desired quality and performance. 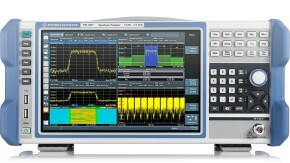 For R&D, Pre-certification and QA, all currently defined Uplink- and Downlink- measurements are shown using the compact R&S®FPL1000 Spectrum Analyzer and R&S®SMBV100A Vector Signal Generator. 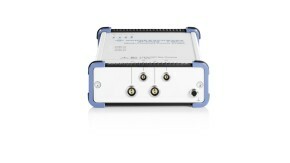 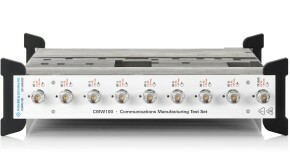 For Production, use of the R&S®CMW100A Communications Manufacturing Test Set is shown for the most essential Uplink RF tests on Sigfox Devices. 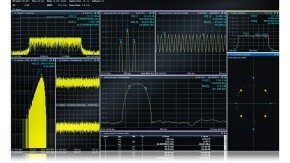 Python scripts for R&S®Forum giving example SCPI commands demonstrate how measurements shown in manual use can easily be automated.